At Picture to Puppet, we make all kinds of custom toys to order, individually and in bulk – no minimum order! All of our custom toys are handmade in our Edinburgh studio. Contact me for a quote or to order your custom plush toys now. 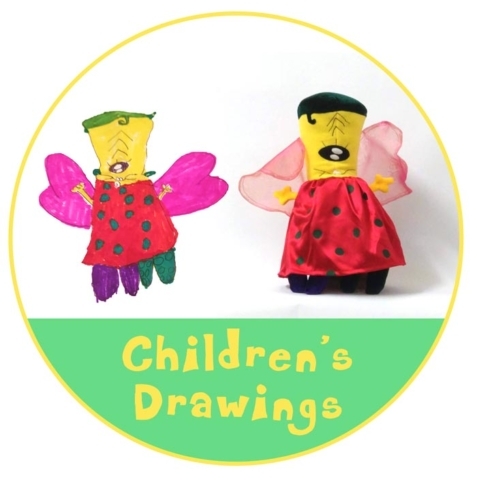 Bring your child’s drawing to life with a unique soft toy. Also available as a puppet! 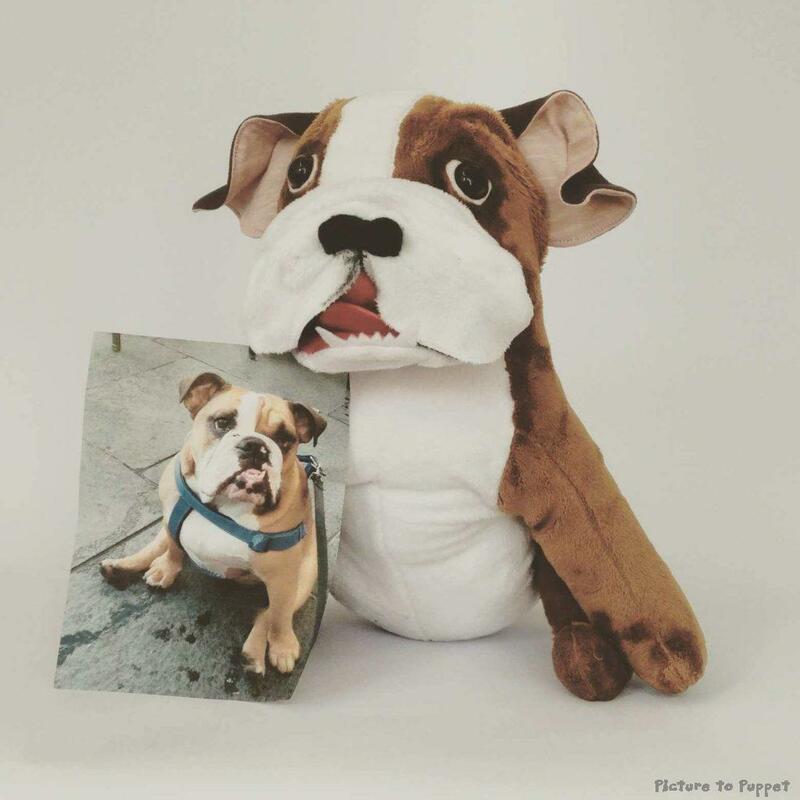 We can make a close likeness of your pet as a soft toy. We can do any animal. Just send a photo. It can be any size you like! 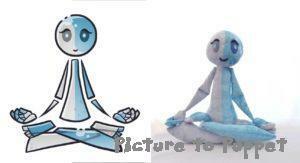 Transform a cartoon drawing into a plush toy. 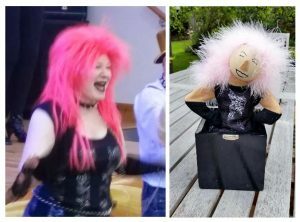 Transform a photo or drawing of anyone you like into a gorgeous handmade jack in the box! 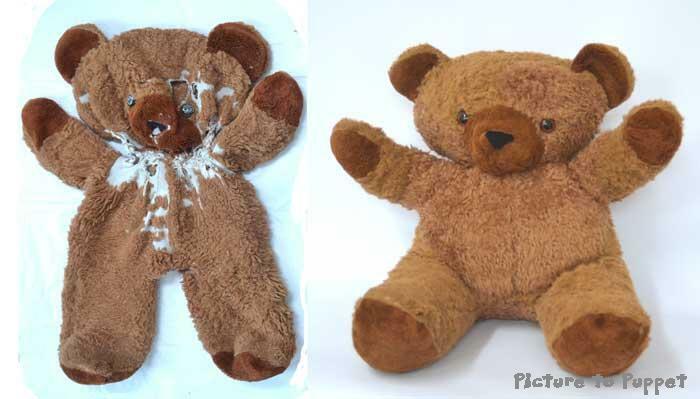 We repair soft toys, dolls and puppets in our Edinburgh Toy Hospital. Just post or drop it through to 64 Constitution Street. 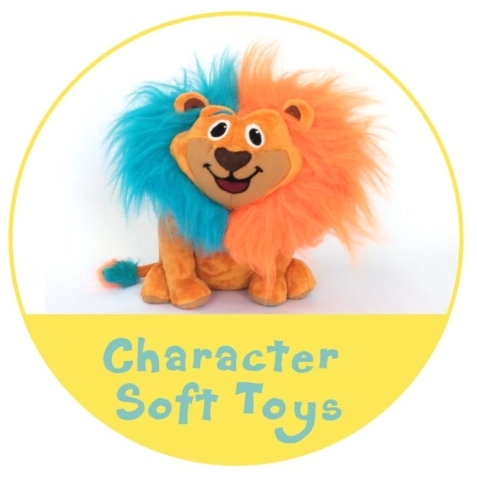 We make soft toys in quantities from 1-100. 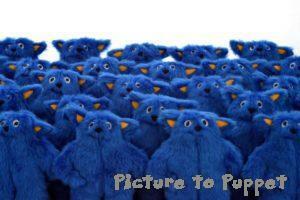 And Many Types of Puppet! 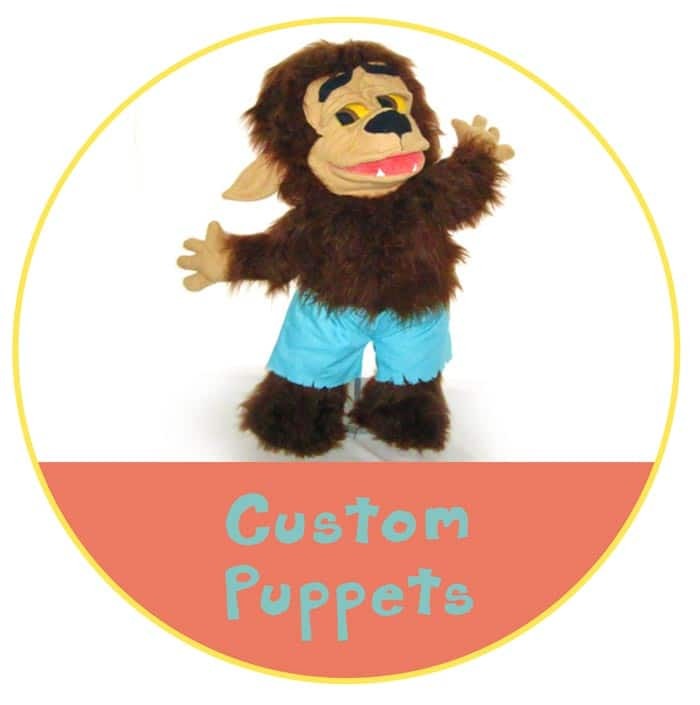 Visit our Custom Puppets page for more. Visit our Custom Toys Gallery for more examples!